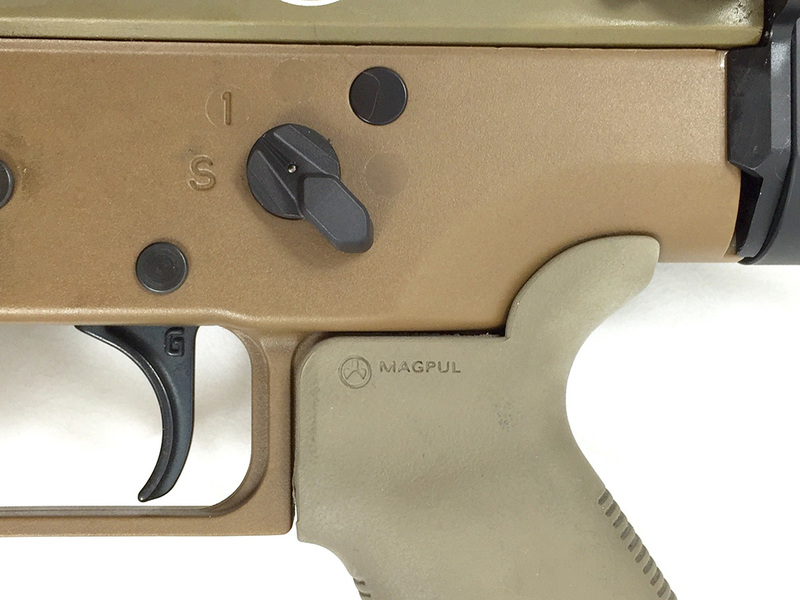 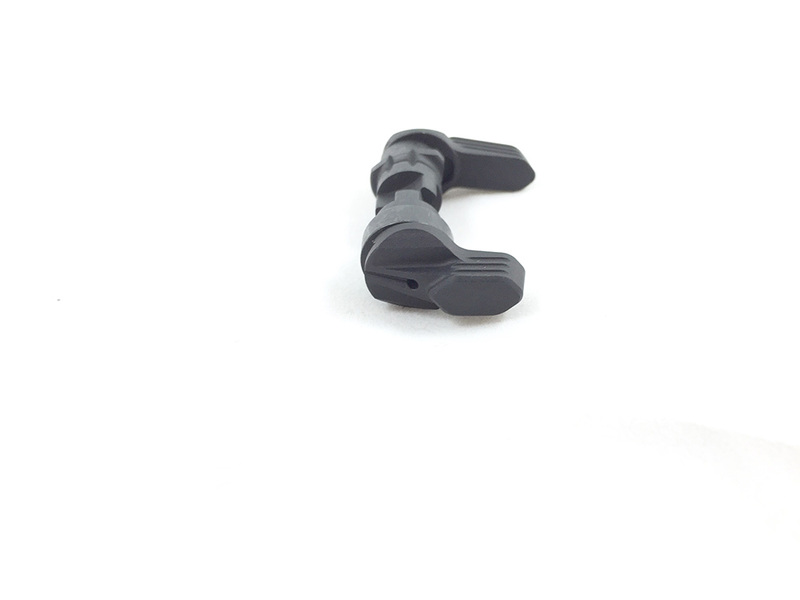 The NEW patent pending Talon 45/90 ambidextrous safety. 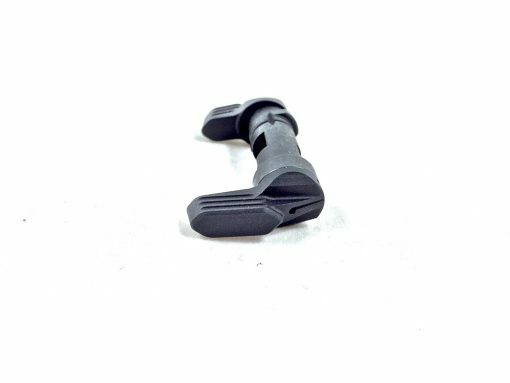 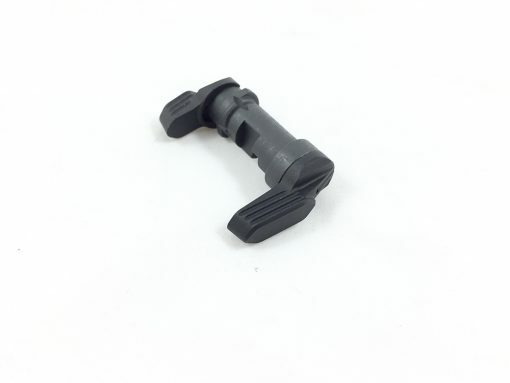 The Talon allows the shooter to easily switch from a 90 degree throw to a 45 degree short throw without removing the safety from the lower. The Talon also features a screw-less design so you never have to worry about levers coming loose or falling off. 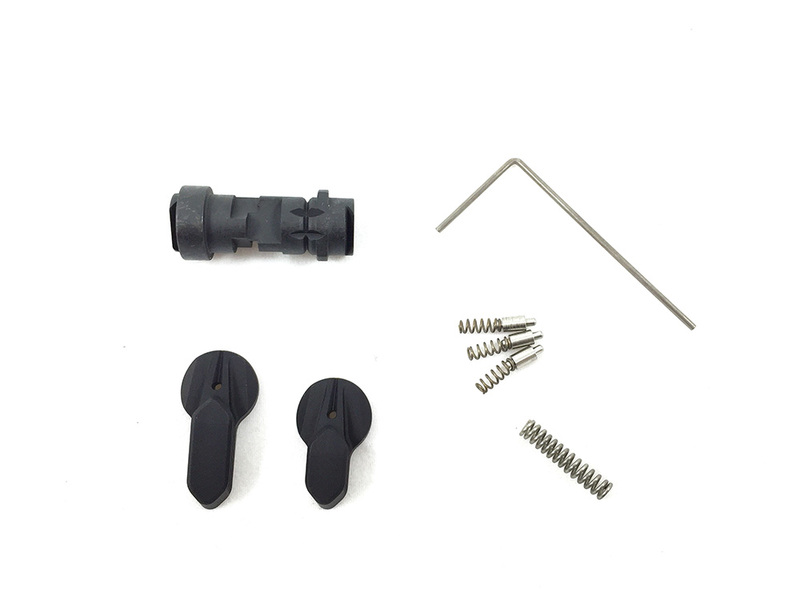 This is a 2 lever kit with the option of a 3rd lever. 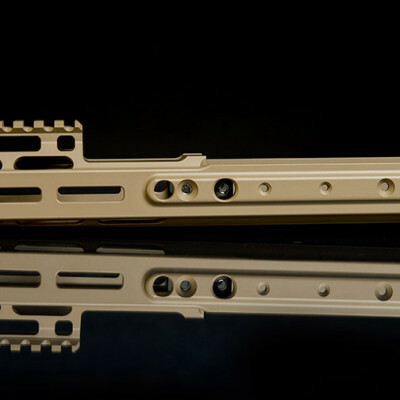 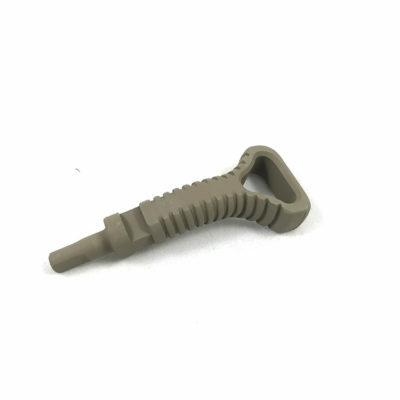 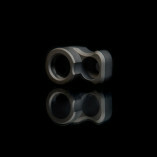 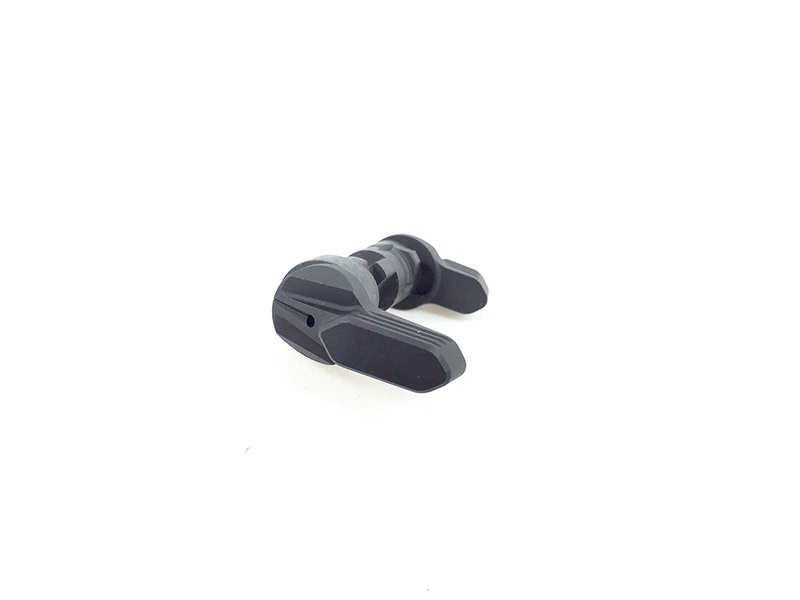 Made in the USA from 7075 aluminum, the Talon is engineered with the highest quality standards. 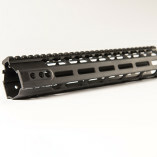 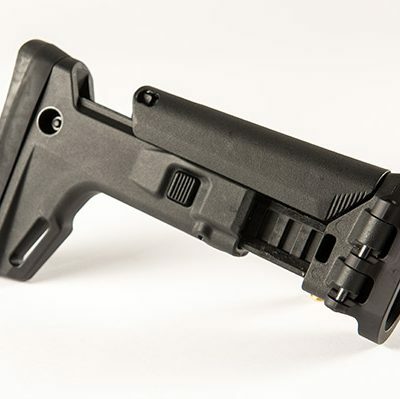 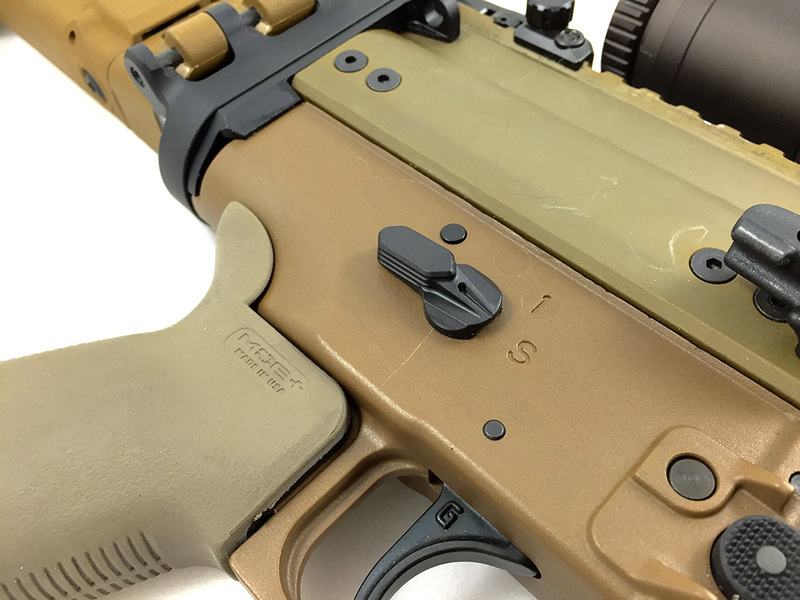 The Talon is designed and developed by AXTS Weapon Systems and is available exclusively through Kinetic Development Group.